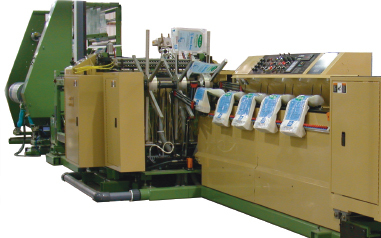 Manufacturers of Poly Bags and Flexible Packaging Products. 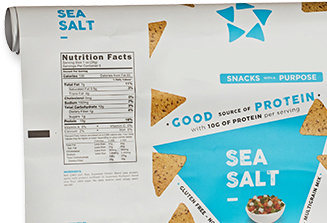 Since its humble beginning in 1961, Star Poly has remained committed to providing only high-quality poly bags and flexible packaging solutions to its customers. 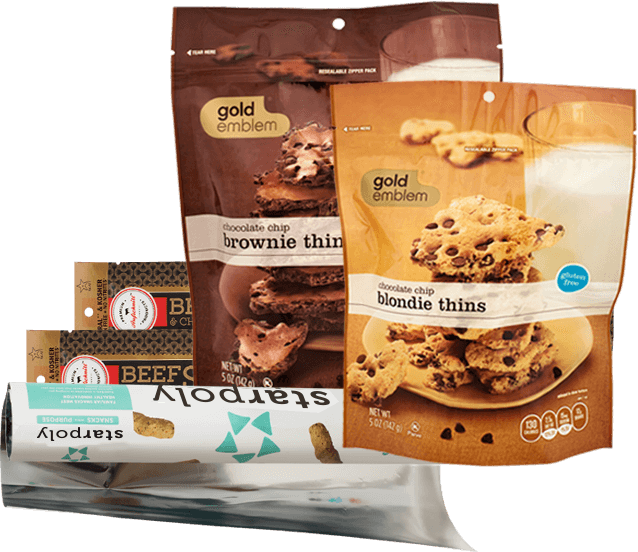 At Star Poly we offer a wide variety of flexible packaging products, allowing you to discover the perfect item to satisfy your needs. Over 55 years of experience in the poly industry has provided us with in-depth knowledge and expertise, and we are committed to use our skills to collaborate with companies to help them succeed by offering expert advice, support with product design, and high-quality products. Star Poly’s flexographic printing capabilities turns rolls of blank poly film into visual representation of our clients’ brands and products. 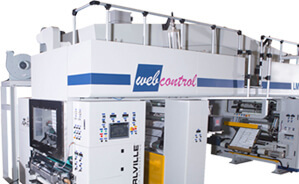 Star Poly prints from one color spot jobs to 10 color process jobs and from narrow web rolls to wide width webs. Star Poly’s lamination technology provides the upmost in barrier protection. 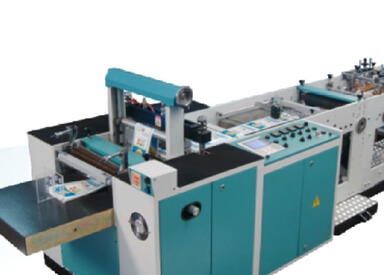 To meet the requirement of various industries we offer both solvent based and solvent-free lamination. Branding is a vital factor in the success of any product and pouches of various types play an important role in product branding and ensuring maximum product visibility and packaging functionality. Star Poly offers high quality printed rollstock in a variety of film types for the many different applications. Whether you’re looking for high barrier films, puncture resistant films, films for frozen food applications, we have you coveraed. 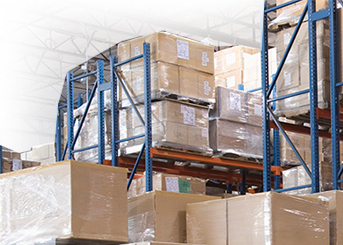 Recognizing the importance that an uninterrupted source of supply is to our client’s success, Star Poly has developed and offers a unique warehousing and delivery program. The cycle where inspired packaging ideas takes shape. Discover new ways to elevate your brand and stand out from competition. 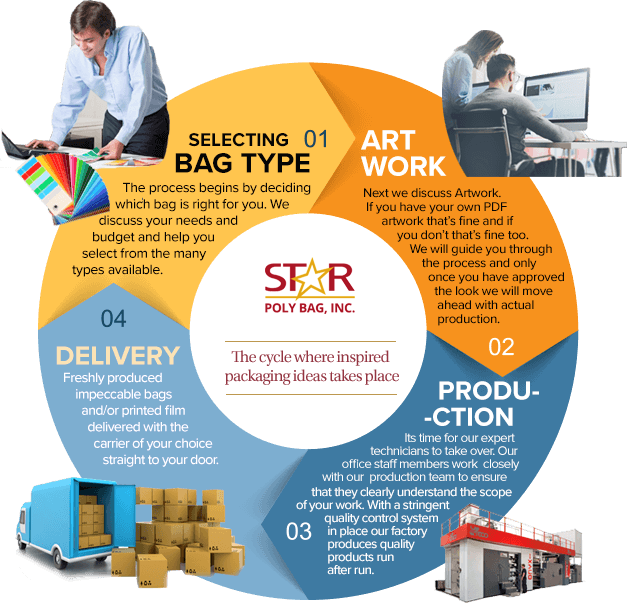 Star Poly is committed to helping you from the raw beginning to the very end in getting you the perfect packaging solution. 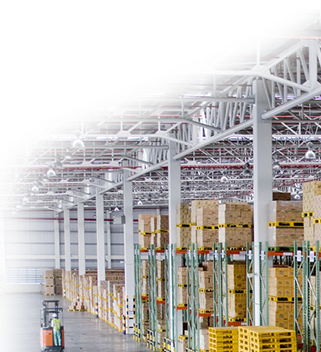 We do this through understanding your business, markets and challenges, providing insights and finding a balance between new ideas, functionality and cost efficiency to position your products for utmost success.